Derailed is a highly energetic electro house anthem that combines an unrelenting pace with an equally unpredictable progression of sound. The build up uses its jungle influenced beat and high-pitched vocals, to create a perfect base for a powerful drop that is sure to grab the listener by the throat. Its aggressive, pulsating synth dominates the stage in an all out barrage of energy. 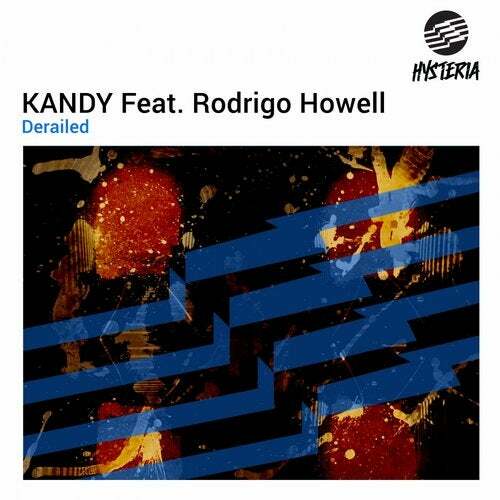 Hardly giving the crowd any time to relax, 'Derailed' is an aural onslaught ready to conquer dance floors and festivals worldwide.